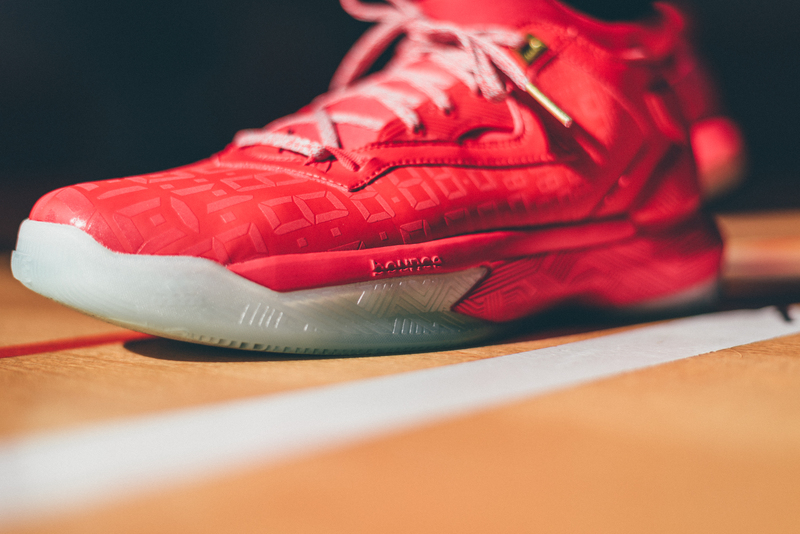 A look at the "Dame Time" D Lillard 2. 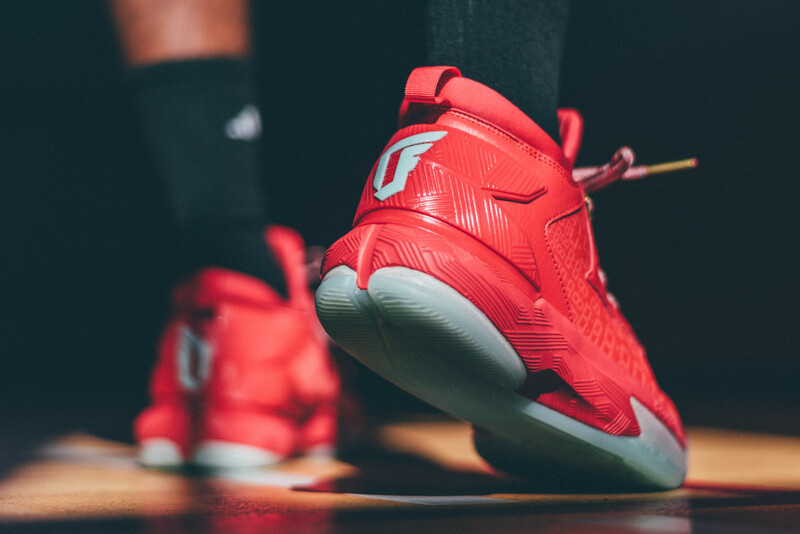 Previewed way back in May, the adidas D Lillard 2 "Dame Time" is almost here. 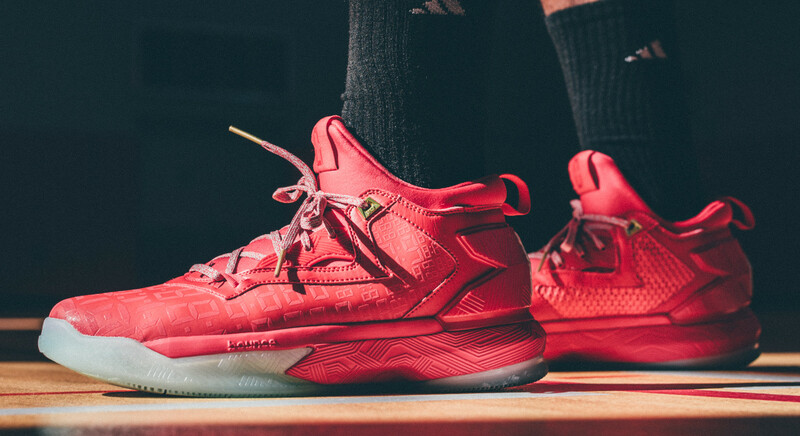 With the NBA regular season just weeks away, adidas Basketball is prepping a fiery red colorway of the D Lillard 2 for tip off. The shoe is inspired by Lillard's tendency to deliver during clutch moments on the court. "I've always practiced game-winning shots since I was a kid. My brother and I used to count down the finals seconds, and we wouldn't leave the hoop until we made it," Lillard said of his ability to hit deciding shots. Dame's latest arrives on October 8 for $105 from adidas.com and select adidas Basketball retailers.